One major factor that has change the way business operates is due to the ever rising trend of technology and the rate of its advancements and their practical use. Business has never been so easy to do nowadays, you don’t need to have a large capital anymore to make it big in this cutthroat world, now you can do it with as little money as your weekly allowance or even for free if you know the right people, have the basic skills, have the passion for it, the will to see things through till the end and have some sliver of business sense. Creating a startup can be done as easily as setting up the right kind of website that can get people interested in, or combining a complex array of information into one simplified platform tailored to the respective preference of their target audience, or even creating a mobile app that can be useful to the users and keep it up to date so that it won’t lose to any knockoffs or its competitors. So why don’t we continue with where we left off in the series and see the rest of the cast of young startup geniuses who have the rest of the business world at their heels. 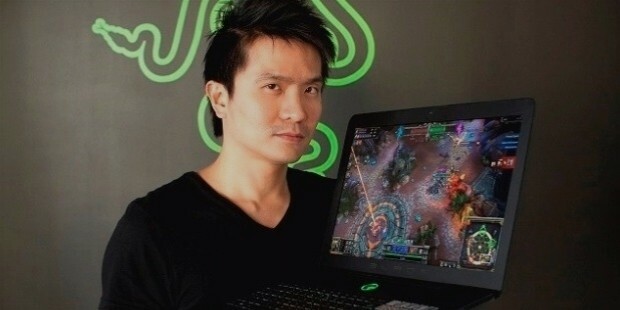 Tang Min-Liang is the genius who co-founded Razer, the company that started out their business by making computer peripherals that are tailored to a specific market in the gaming realm, the PC master race. Tang Min-Liang and Robert Krakoff joined forces after meeting in an online game and noticed that their aren’t many companies that cater to high quality mouses, keyboards, headsets, and other accessories for the gaming community, and for the ones that did make them, aside from how few they were, none of that had style. So they created Razer and has since become one of the top PC gaming peripherals retailers in the world. 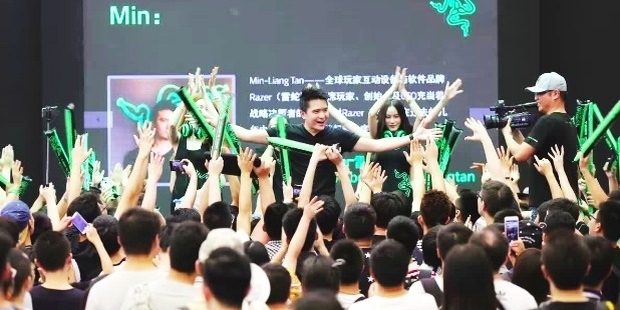 Min-Liang has big plans or Razer for the upcoming years. Just recently during CES 2017 Razer had showcased their latest technology that proved they were ready to compete in the hardware segment of PC gaming on top of their peripherals. They showcased their project Ariana which is basically a 4K projector that would enable the user to see the virtual world from their hardware right in their homes or office. The other project they showed was project Valerie, a gaming laptop that has three built-in monitors, all in 4K and each one has a 17-inch display. They have become a powerful name in the gaming and they could go even higher than what they are right now. Razmig Hovaghimian is an American entrepreneur who is the co-founder and CEO of Viki, an online video streaming site. He also serves as a senior executive officer of global content and a part of the board at Rakuten as well as the co-founder of Embrace and a part of its board. Hovaghimian created Viki originally as a language-learning tool before it morphed into an international online video site. 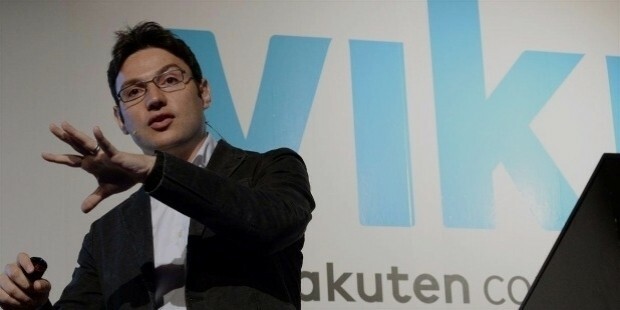 In September 2013, Rakuten, a Japanese e-commerce group, acquired Viki for $200 million USD. He also served as a producer for an anime tv series called Ozuma in 2012. Hovaghimian also served as a producer for an anime tv series called Ozuma in 2012. He was honored by World Economic Forum as Technology Pioneer in 2013 and Forbes as Next Gen Innovator in 2014. 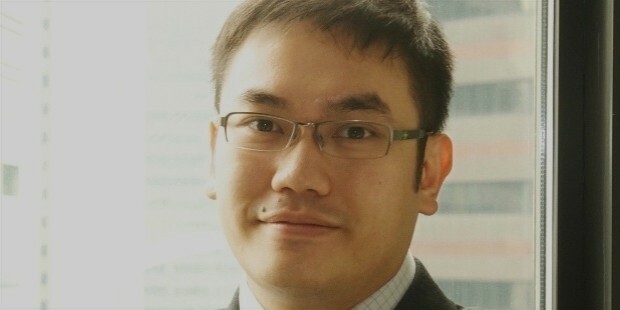 Ng Sang Beng had just left his job when he started Aemulus in 2004. Aemulus is a company that designs and tests semiconductors. Thanks to the rise of smartphones, his business has been booming since. Aemulus also designs and creates testers to reduce the overall cost of testing semiconductors. Beng credits his success thanks to his wife’s unwavering belief in him. Aemulus is also focusing more in China and the US where they have established themselves. Aemulus is also preparing for their expansion in Japan and Taiwan. Anthony Tan was attending Harvard Business School with a fellow Malaysian student named Hooi Ling Tan, when the two had the idea of creating a ride sharing platform in their native Southeast Asia. 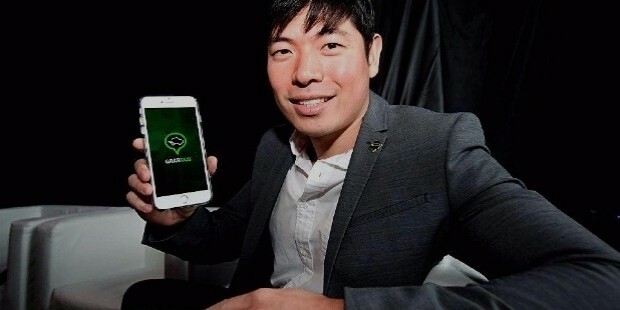 They created Grab, a Singapore based company that utilizes a style of ride sharing similar to Uber. Tan;s great-grandfather was a taxi driver and his grandfather pioneered the Japanese auto industry in Malaysia, making any business that has to do with cars a part of his heritage. After operating in over thirty cities, Grab now has a value of over $3 billion USD. Tan was named one of Fortune’s 40 under 40 in 2016. Tan has recently partnered with other ride sharing platforms all around the world to form what they call a global alliance. Tan believes that self-driving cars are the future of the automobile industry, it would really put the auto in automobile. However he stated “it’s not going to be a cookie-cutter model,”. Stephanie Sitt is the CEO of the Inmagine Group, a group which encompasses some of the world’s largest companies sharing stock images and does so under the radar. Just like other similar startups the company has with it its humble origins. It started in an apartment, a laptop, and its two co-founders, a husband and wife. From using up all their savings, Sitt now oversees over 400 employees in more than 40 countries and a content portfolio of over 65 million unique files. Sitt drives the group’s global sales, marketing, and its partnerships with other companies. Sitt has announced that Inmagine has plans to launch an IPO (initial public offering) to raise funds for an even greater expansion, marking the 1st time the company is raising external equity funding. Stephanie’s husband Andy has mentioned that they will continue to invest in new products which empower the creative and design ecosystem. The husband and wife combo is not afraid to change, they go with the flow and adapt to it. Daryl Neo is one of he co-founders of Handshakes, a company that offers a service that provides people with quick access to curated information about companies as well as the people who run or own them. No longer will you have to skim through pages upon pages of reports or look through the entire terms and conditions of contracts, that’s why Daryl Neo created Handshakes back in 2011, to simplify your search for specific information for you. Neo is currently overseeing their expansion into Hong Kong and other countries in the region. They are also working on gathering more information by searching around the radius of companies and the people behind them. 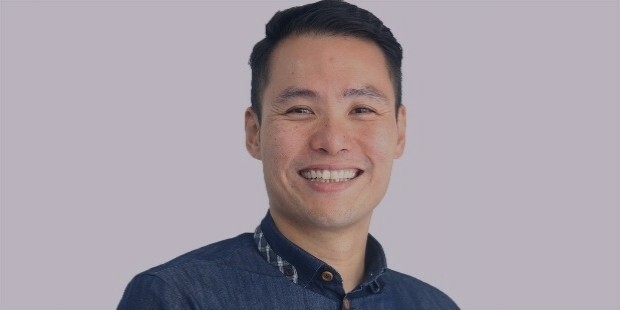 Benjamin Mah is the co-founder and CEO of V-Key, it secures any app from any form of malicious attacks through its patented cryptographic virtual technology. They provide security to many different organizations and institutions like banks, governments, and mobile payment providers. One of their most prominent clients is Alipay which handles about 80 million transactions a day. Mah has stated that they are focusing on keeping the encryption process up to date to ensure that with the evolution of technology they are on par with their defense against the new weapons of would be attackers. V-Key’s future is looking secure especially since they have government backing. 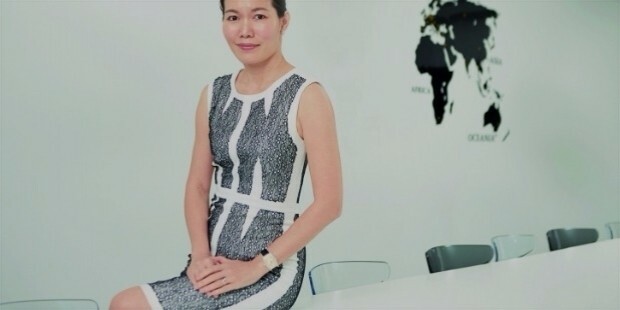 Vivy Sofinas Yusof and her husband Fadzarudin Anuar founded the multi-label e-commerce site FashionValet, a marketplace for fashion designers which stocks over 500 of them as well as their brands all from Southeast Asia. She is also a star in her own reality TV show Love, Vivy, that shows her daily life. Yusof believes that e-commerce will always keep expanding so they plan to keep on collaborating with fashion designers, partner up with relevant third parties and host events and introduce campaigns to their customers. 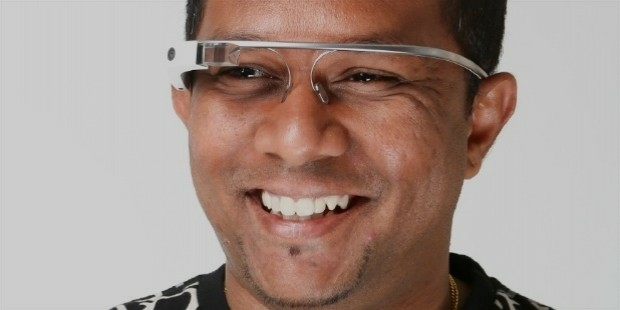 Shashank Dixit is a guy who thinks about clouds, not the white gas in the sky but the online data storage kind. 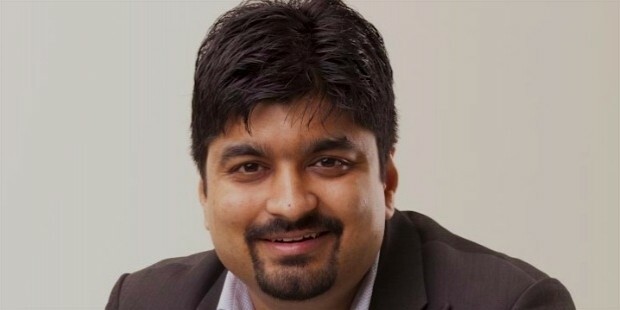 He understood that it was gonna become everything way back in 2008, so he founded Deskera, a provider of cloud-based software solutions for small and mid-tier businesses. Nowadays the company is all over Southeast Asia. Dixit is currently focused on improving their technologies in new and innovative ways so that they are up to date with the requirements of the industry. They are also working on improving the scale of their global network to bring in a more diverse range of specialists to help their business partners and clients. Dhesi Baha Raja is a doctor who founded AIME, a platform that combines artificial intelligence and epidemiological research to predict any possible outbreaks three months in advance. They make their platform fully customizable for people to make sense of their data by providing charts, maps, and much more. They have plans to implement the platform in multiple cities worldwide to provide the service fpr governments, insurance and drug companies. They are also working to expand to be able to predict other epidemic diseases such as Tuberculosis, Malaria and even HIV/AIDS. We have one more round to go of this successful roster of Asia's rising tech stars, so stay tuned!